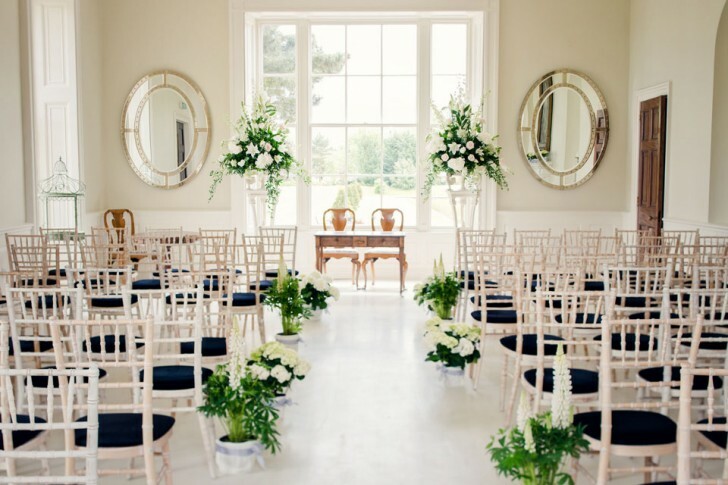 A Nottinghamshire venue, Stubton Hall near Newark, which has been described as being in the top 100 wedding venues in the world, was chosen by a couple from St Albans in Hertfordshire for their wedding. Nick and Emily Waddell had no doubt that Stubton Hall was the right venue for their special day after initially finding it on the internet. Despite having to travel from Hertfordshire to the former 19th Century country house in Newark for their big day, they knew they had made the right choice. 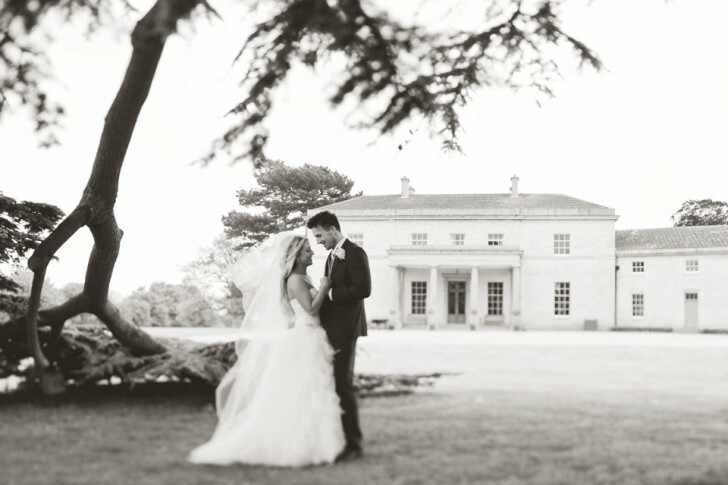 Emily said: “As soon as we first visited Stubton Hall, we knew we wanted to have our wedding there. 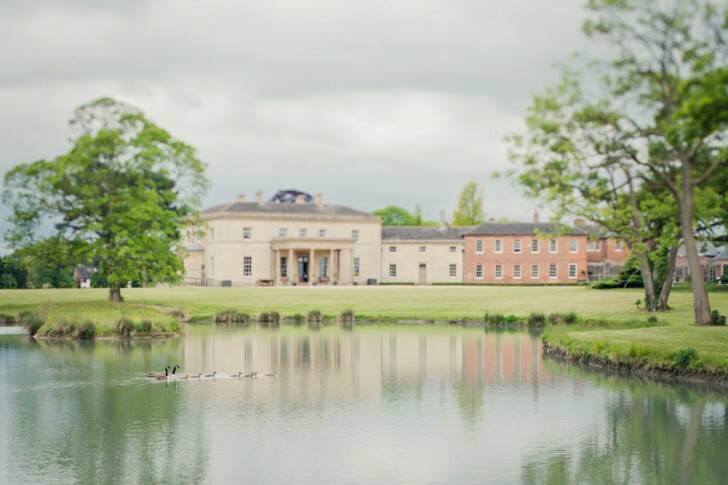 It is a gorgeous old building with wonderful parkland grounds and a very contemporary interior. 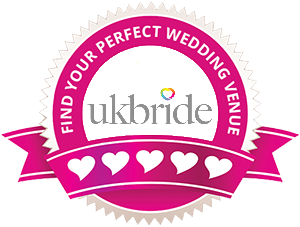 After looking at various venues, this one just stood out for us. The couple were married on May 24th this year in a civil ceremony at Stubton Hall surrounded by 90 family and friends. This was followed by a wedding breakfast and celebrations which continued straight through into the evening when guests could choose to indulge themselves from a selection of delicious chocolates, cake and sweets. 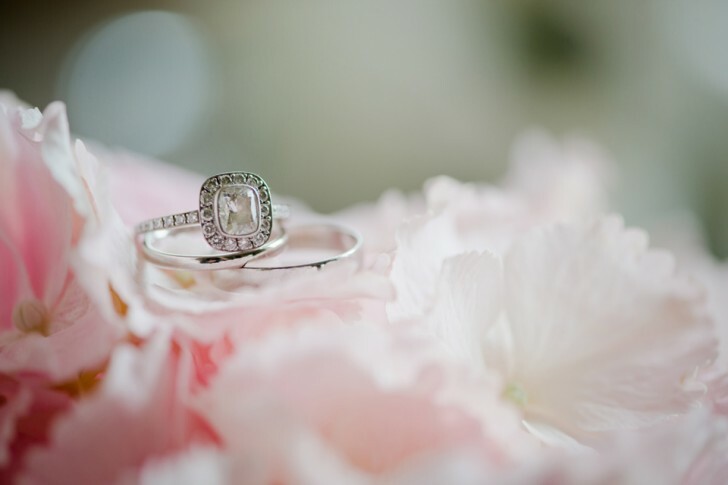 For the civil ceremony Emily chose an ivory gown from the Monique Lhuillier collection which featured a sweetheart neckline, tulle bodice and a soft flowing skirt covered with organza. The dress was ordered from America and was just as Emily had envisaged when it arrived. She carried a bouquet of pale pink Peonies. Her maid-of-honour and bridesmaids wore light grey silk dresses and carried similar flowers to the bride. Emily and Nick’s nieces were flower girls and wore white ballerina style dresses with grey sashes and they carried single pink Hydrangeas. The pink, grey and white colour wedding theme continued to the reception, housed in Stubton Hall’s magnificent orangery, where a simple tiered wedding cake decorated with daisies took centre stage. Nine tables were set for wedding guests which all had cream candelabras decorated with spiralling Peonies, Roses and Hydrangeas. The top table featured an array of Peonies and Hydrangeas which snaked across the table in an American style of floral decoration. Following their wedding Nick and Emily enjoyed a 16-day honeymoon in Mauritius. The couple are now back at their marital home in St Albans and their jobs as a marketing executive and an advertising director.